Winter is great and snow is a lot of fun. But eventually, when you barely remember what it feels like to be outside without layers and layers of clothes – there are options for getaways… Here’s a few ideas for European hiker-biker-outdoor-addicts. Obviously including our home turf Israel! While the trails in Northern and Central Europe are still snow-covered, more and more hikers and bikers escape the freezing temperatures to enjoy a few days outdoors in shorts and shirts. There’s plenty of convenient options, destinations that have specialized in outdoor tourism in the past years. Find below 3 destinations worth considering – obviously including Israel, our SOURCE home turf, and feel free to share with us Your favorite getaway for an early start into springtime on our Facebook or Insta Page! Madeira, also termed the Portuguese island of eternal spring, is a paradise for outdoor activities like mountain-biking and hiking. Situated southwest of Portugal in the Atlantic Ocean, the archipelago offers mild temperatures during the entire year and stuns with its colorful flora and diverse nature. Whether you prefer to explore the island by bike with a guide or by yourself, the Island offers both, adventurous mountain bike trails and panoramic views along the coastal streets for street-cycling. A well-spread map of tracks leaves you with no shortcoming of options for any degree of difficulty. 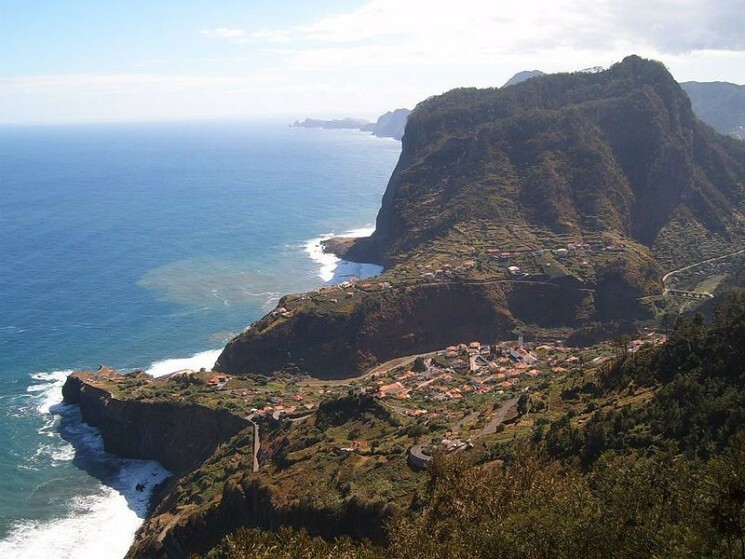 For hikers, Madeira grants breathtaking sceneries and nature in all its beauty on every turn. The possibilities are endless, whether you plan to take a quiet stroll or want to test your limits on tours with up to a 1000-meter height difference. Hiking trails for any taste, length and difficulty combined with nature at its best will make you never want to leave the island. And if you feel like a change for one day, you can try canyoning under the watchful eye of an experienced guide. Canyoning is a discipline which combines hiking, climbing and swimming. Jumping into crystal clear pools, sliding down natural slides and climbing waterfalls bottom-up or abseiling top-down, it pumps your adrenaline and lets you feel nature up close. What could be better than spending some time in a place where you can forget winter while being active outside and enjoy excellent Italian/Sicilian cuisine after having accomplished your daily portion of physical activity. Sicily is the largest island in the Mediterranean Sea and combines cultural and historical treasures with diverse, rough nature and an extraordinary cuisine with Italian, Greek and Arab influence. Whether you want to hike along the coast, explore ancient cultures strolling through historical villages or challenge yourself on demanding routes, over 140 hiking trails will let you find whatever you’re looking for. With 3323 meters, the Etna is Europe’s highest active volcano. 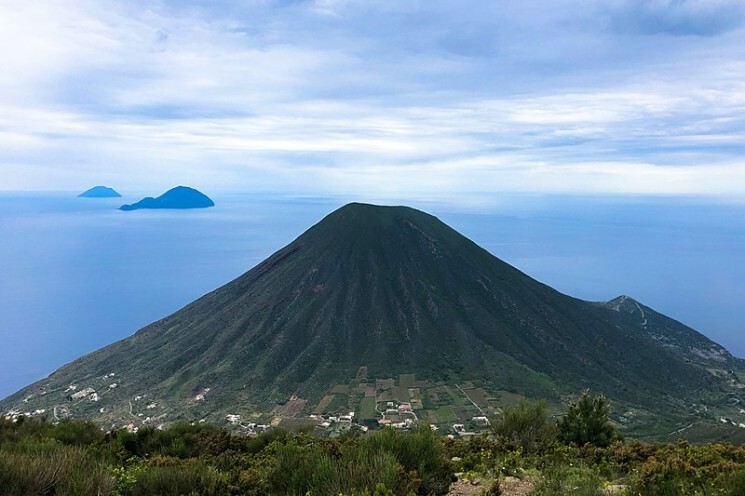 Climbing the volcano is only recommended for experienced hikers. But the rough beauty of the volcanic landscape around the Etna offers a variety of trails on any difficulty level. Mountain biking on the Etna is a different kind of fun. The black ashes of the volcano make for a unique biking experience, either along marked trails or with a local guide who knows the riffs and the dangers of the environment. And for those who look for less adrenaline but rich, beautiful nature, biking routes through orange- and olive groves and along coastal roads invite to experience the island on two wheels in a more moderate way. As an Israeli company, we obviously know the strengths of our home turf: Israel might not be the first place to come to mind thinking about outdoor activities. But the warm climate (too hot in summer), lush green of the Galilee and Golan Heights (in winter and spring) and the contrasting rough beauty of the desert make Israel a premium place to escape the winter cold. Israel has a great network of trails with more than 9,000 km of marked trails for hiking and biking. The traditional ‘Israel National Trail’ or INT crossing the country from the northern to the southern end is only one of them, and the interconnected system of trails give countless options between short hikes and multi-day or multi-week hikes. Marked in different colors one is left spoiled for choice with a vast variety of option. Covering more than half of Israel, the rocky landscape of the Negev desert with its magical, raw beauty is a place for explorers, hikers and bikers and star-gazers alike. 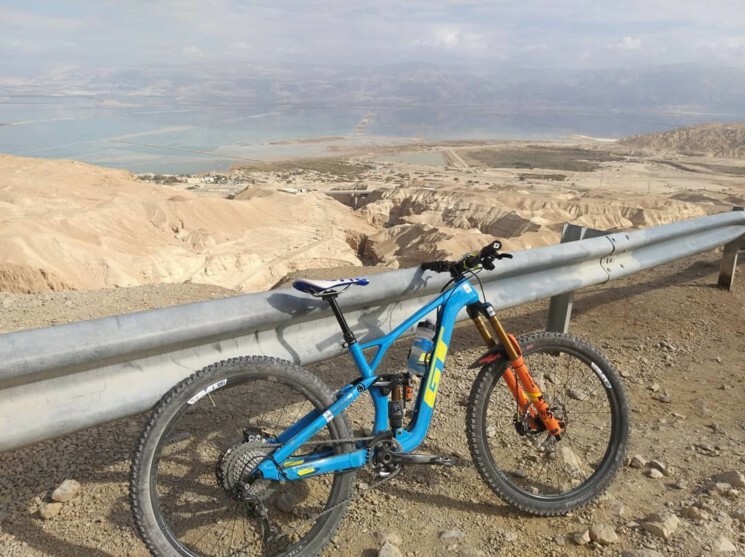 Guided bike tours offer trails from Jerusalem to Eilat, crossing the desert from north to the south on wheels without having to worry about food supply or shelter. Sometimes described as Israel’s Grand Canyon, the Maktesh Ramon is a unique geological formation and Israel’s largest Nature reserve; its crater-like character has formed through erosion and from the crater rib, one enjoys breathtaking views on thousands of years of geomorphologic evolution. Climbing down into the crater, a mind-blowing, harsh landscape with an unexpected variety of colors and odd stone formations await the visitor. Given the fact that Israel is a small country, outdoor activities can always be combined with a day or two of culture and history in the Holy city of Jerusalem, wellness at the dead sea or nightlife in hip Tel Aviv. The sun is always out somewhere – and this somewhere doesn’t even have to be half way around the world!